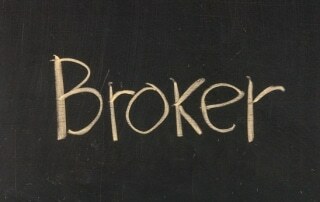 Would you hire a general contractor to fix a broken appliance? No, you need someone who specializes in appliance repair. Just like that scenario, when it comes to selling your online business you wouldn’t contact a real estate agent. 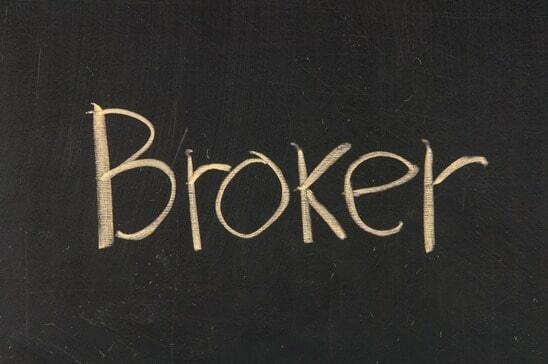 You need someone who specializes in online business brokering – a website broker.